Diwali is the Indian festival of light. 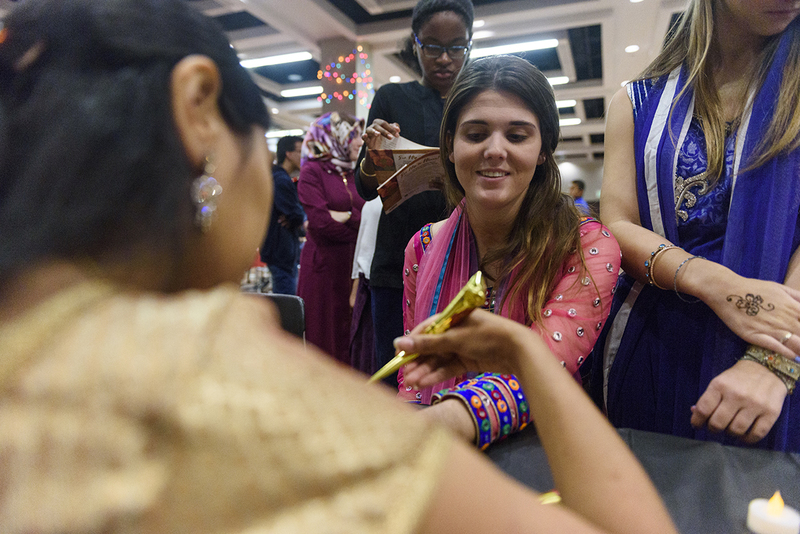 The October event was cohosted by UA’s International Students Association, the UA South Asian Society and UA Honors College Assembly. Through this event, the UA community found a transformative and powerful way to experience a culture. Click here to learn how to become involved with UA’s International and Multicultural student organizations and see more photos from the event here.